For Kimberly Dey, one of the biggest and most common mistakes that riders make when taking their horse out for a ride is skipping grooming. 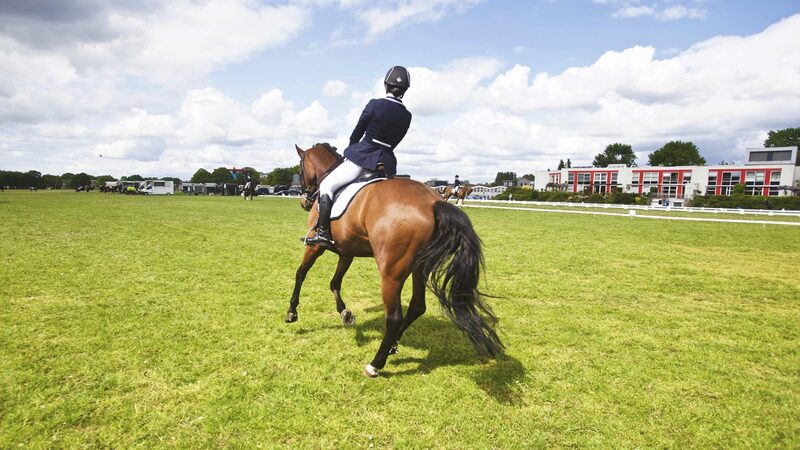 Skipping this step before riding is dangerous for both rider and horse. Here she talks about the importance of grooming and shares a few care tips before and after a ride. Before taking your horse out for a ride, make sure to groom your horse, paying close attention to the girth area and back. This step removes debris from the horse’s coat, which helps ensure that your horse stays comfortable during your ride. Any discomfort that your horse may feel from the debris, like chaffing, could cause irritability, which in turn could lead the horse into misbehaving. This is a risk you can avoid with proper grooming, says Kimberly Dey. Make sure too, to check his hooves. Remove any dirt or debris and make sure that the horseshoes are firmly secured. For your safety, groom before you ride. 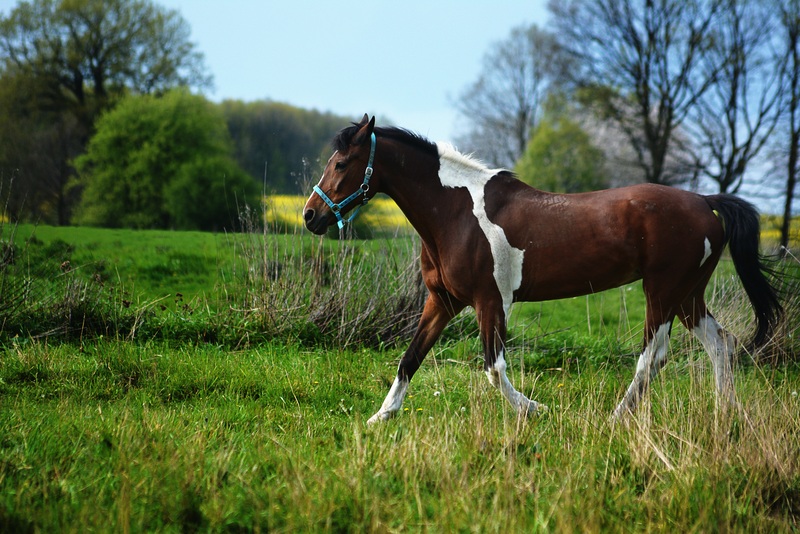 When you’re about to end your ride, gradually decrease your pace to allow the horse to cool down. You can get down from your horse and walk him the rest of the way. When you’ve come to a full stop, do not immediately take your back to the stable. Give some time to allow him to calm down after a vigorous ride. After the ride, your horse will feel hot and thirsty so be sure to give him a bucket of water, says Kimberly Dey. Your horse may have worked up an appetite as well so give him his feed after he has quenched his thirst. 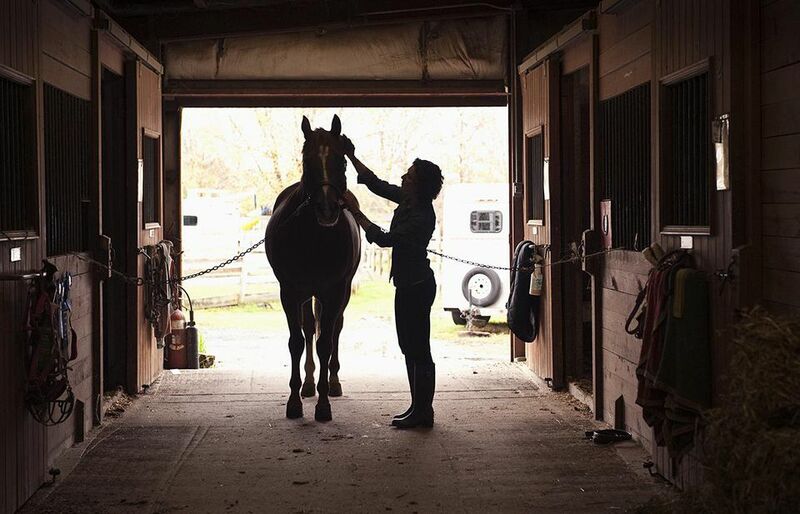 Lastly, groom your horse after your ride. This will not only remove any grit or debris from his coat but also it can help soothe and relax him. It’s also a great way to show your appreciation to your beloved equine after a good ride, Kimberly Dey shares. Most of the time, 24 hours just isn’t enough for Kimberly Dey. With her various charities and businesses, she finds that there’s just not enough time in the day to accomplish everything she needs to do. But regardless of how busy she is, Kimberly Dey never compromises on food. Tempting as it is to reach for that bag of chips when she’s under a lot of pressure at work, or to skip breakfast because, well, “who has time for breakfast?”; she still makes sure to never leave home without having had a good breakfast first. 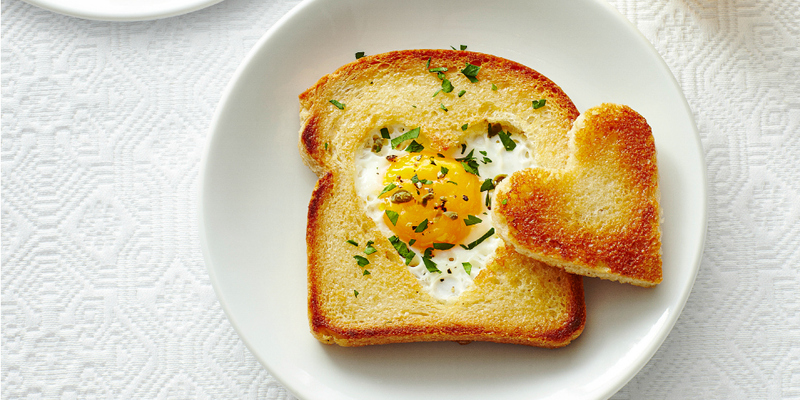 Regardless of how busy your day is going to be, you should make time for breakfast. Starting the day with a good and healthy breakfast gives you the energy you need to do your morning tasks. What’s more, studies reveal that eating a healthy breakfast helps you lose weight—and keep it off. A fiber-rich breakfast like oatmeal or bran cereal keeps hunger pangs at bay, which means you won’t be reaching for that quick-fix of junk food to get you by until lunch time. Healthy fats help keep stress levels down, according to research. For Kimberly Dey, her regular source of healthy fats includes avocados, almonds, salmon, olives, and walnuts. Healthy fats also give you energy minus the calories. Kimberly suggests that you snack on these between meals to keep you energized and to keep hunger at bay until your next meal. Fast food is almost always the go-to food for busy working women. While this could make you feel full, the feeling doesn’t last long—not long enough to keep you from getting hungry until dinner, at least. It’s an instant boost that also instantly disappears. Instead, pack a healthy lunch. If you don’t have time to prepare it in the morning, do so the night before. You can also make your healthy lunch in batches, so you’ll have something ready for the whole week. It doesn’t take much to stay on the healthy track. You only need to be disciplined about it. Don’t think of it as depriving yourself, too, adds Kimberly Dey. Instead, think of it as a good investment—for your mind and body, as well as your overall well-being. Kimberly Dey is the President of Renaissance Property Associates and an entrepreneur who likes taking risks but not without carefully drawing a financial roadmap that can keep her finances and assets secure. In this post, she shares her top three tips for investing in real estate. If you’re a business owner looking to diversify your portfolio, Kimberly Dey suggests that you consider investing in real estate. Depending on your financial goals, your investment can give you a cash flow income for many years, or it can give you a considerable profit if you sell when the market is ripe and property values have increased. However, if you decide to earn from your investment, there are important things that you need to consider to minimize your exposure to risks. 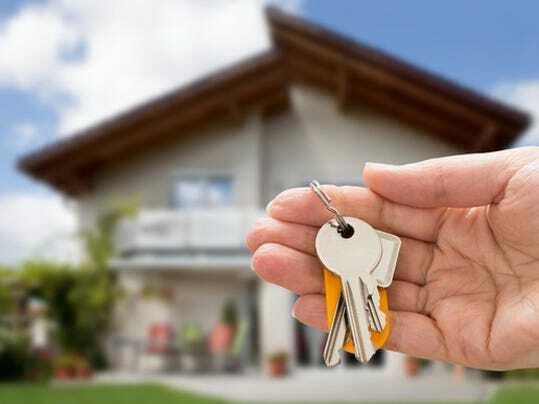 While you may want to have the title under your name, this can be quite a risky move as you expose your personal assets to various risks, foremost of which is losing your personal assets or having your personal finances negatively impacted should the value of your real estate investment go down. In the event of litigation, your personal assets could be tied to the property. Kimberly Dey suggests that you consult with a lawyer about the type of ownership that you can use for your real estate investment, i.e. limited liability company or limited partnership. 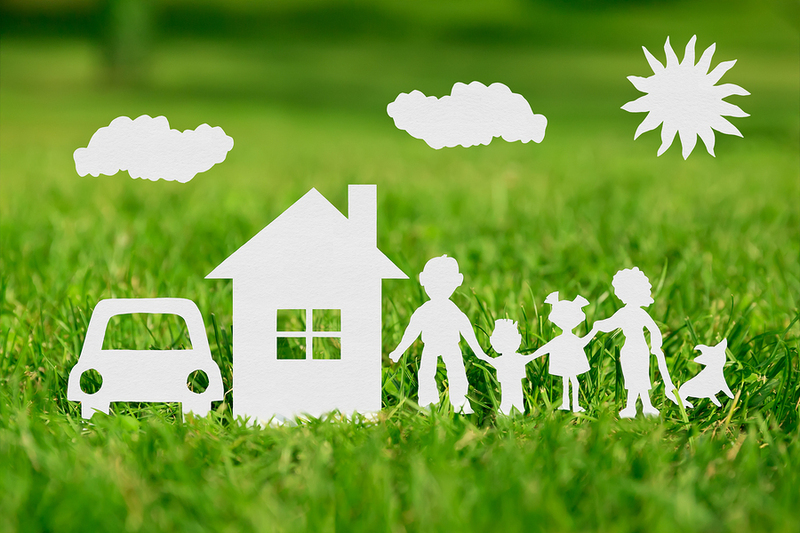 Regardless of the outcome of your property investment, your personal assets will remain intact. To protect your business, you should work on how you will fund the investment. 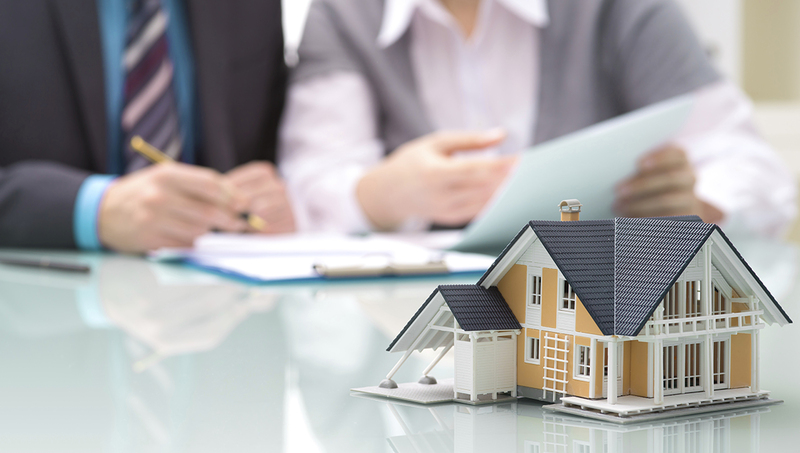 You should avoid using your business as collateral for the mortgage loan. Consider talking to other investors or partners who may be interested in investing with you. Whatever you decide on, make sure that your existing business is safe and secure. Lastly, Kimberly Dey recommends that you discuss with your financial advisor the various types of real estate investment tools that are high on the market, and which one is best suited for your financial goal. The two most common types of real estate investments are residential and commercial, but there are other real estate investments that you can consider as well: industrial, retail, and mixed-use. Evaluate and analyze each one to help you decide which one best meets your financial goals and situation. 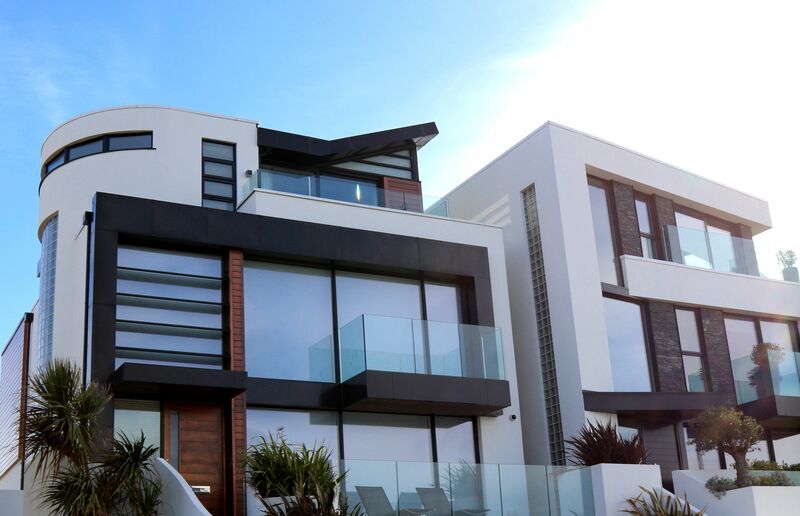 If you’re looking to diversify your business portfolio, real estate is one of the best investment tools that can give you good long-term profits, according to Kimberly Dey, President of Renaissance Property Associates. You can buy an apartment or commercial building and earn passive income from the rental fees you collect from your tenants every month. When you utilize this real estate investment tool, you can grown your financial portfolio without breaking a sweat. Why? Because, as Kimberly Dey says, you won’t have to check it every day, perform tasks to make sure that the rental building is functioning properly, or personally address the complaints and/or concerns of your tenants. Your property manager can do these for you, and more! 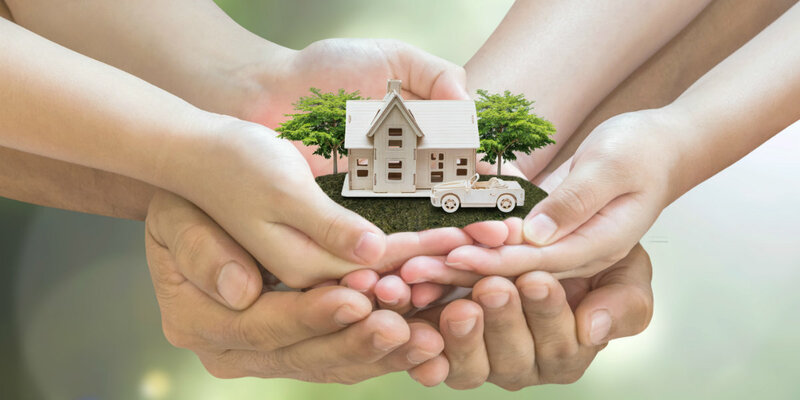 Supposing you purchased the property through a mortgage loan; the income generated from the rental fees can pay for the loan, as well as the upkeep of the building itself. The net income can go towards your savings. In other words, it’s an investment that pays for itself, and then some. When inflation hits, your rental property gives you a certain layer of protection because just as commodity prices increase, so too does everything else, including rental fees. In general, property values may also increase, which means the value of whatever type of real estate you invested in can also appreciate. All in all, you’re looking at earning a substantial profit, adds Kimberley Dey. Property owners may enjoy a few tax benefits from their rental property. Depending on the size of the rental property, you could enjoy tax deductions on mortgage interest, property tax, operating expenses, casualty and theft losses, and such. Kimberly Dey recommends that you consult with a tax expert, or a lawyer to learn more about your tax benefits. There you have it; the top three ways cash flow income from real estate investment can benefit you. There are several other benefits that you can enjoy from investing in a real estate rental property. If you wish to learn more about, please feel free to send your questions to Kimberly Dey through this site. Stay tuned for more posts on real estate investment from Kimberly Dey. Welcome to the blog of Kimberly Dey. Kimberly is delighted to have you here on her humble blog. This page will contain her thoughts and opinions on real estate investment and development, as well as healthy living. She currently serves as President of Renaissance Property Associates, a team of property management specialists in Oyster Bay, New York. Outside the office, Kimberly is a world-class equestrian and an initiator of various charitable affairs. This page is where you can get up close and personal with Kimberly, beyond her professional capacities. Real estate is one of the oldest and most profitable asset classes, but Kimberly Dey believes that investors should couple their own research with expert advice. There are many stories of ordinary investors who flip and invest in rental properties. While these are inspirational at best, they don’t always contain actionable advice. Kimberly Dey decided to put up this blog to help investors get more information about the industry and what’s happening on the ground. Because of Renaissance Property Associates’ long history working in Oyster Bay, Kimberly will also talk about historic properties and why high net worth investors should consider them in their real estate portfolio. Aside from properties, investors may also consider historic buildings or historic districts even. This blog will talk about the pros and cons of historic real estate and what investors can do to maximize their investment, among other topics. Kimberly Dey is passionate about healthy living and fitness. There is a lot of information online about healthy living, such as meal preparation, diet, and counting nutrients, but what people may struggle with the most is putting it all together and sticking to their plan. Kimberly wants to share tips and insights on how one can stay disciplined, living a healthy life in the process. Whether you’re in your twenties or nearing retirement, healthy living and fitness should be a priority. The contents of this blog are written to be easily understandable so you can get started on improving the areas in your life that need fixing. If you’re not a fan of “healthy” because it’s “boring” or “bland”, then this blog will change the way you think! Kimberly Dey is known for her contributions to the business community, and now she is set to do the same for your life. Stay tuned for more updates by Kimberly Dey.